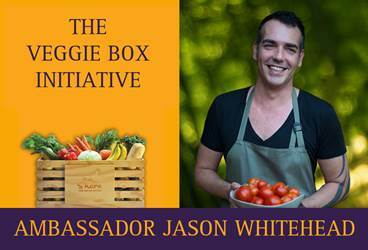 June 2016 – Considered South Africa’s leading Nutritional Therapist, Author, Journalist & Speaker, Sally-Ann Creed along with Chef, Presenter and Culinary Consultant, Jason Whitehead have joined forces to create an incredible new cook book launching this August. The book guides readers and offers advice on how to save money and waste nothing while creating incredible easy to follow low carbohydrate dishes that are all sugar-free. The 224-page soft cover book, published by NB Publishers, can be purchased online via www.Takealot.com , www.Loot.co.za , www.Exclusives.co.za , www.Raru.co.za, www.Graffitibooks.co.za as well as www.jasonwhitehead.co.za or pa@sallyanncreed.co.za and at all good bookstores. The cookbook focuses on using whole, organic foods that are preferably home-grown. Each recipe includes nutritional facts about the main ingredient and in addition lunches and suppers will be paired with a superb organic wine. There is also a small, dedicated space on diet suggestions to ‘our beloved furry friends’ which was written by Sally-Ann and a section by Jason Whitehead on all the know-hows to start a vegetable garden. 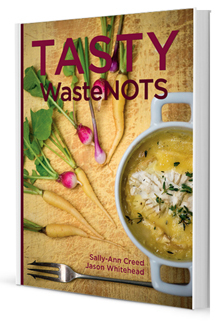 It is right on trend – a lovely, modern cookbook that shows you how to use everything edible and waste nothing. In this way readers improve their cooking skills, limit expenses and help save the planet. With healthy and wholesome recipes that cover all your needs and wants such as breakfast, starters, soups and salads, main dishes, snacks and smoothies, pastes, pestos and dips, desserts and even the braai, this latest book covers it all. Sally-Ann has an impeccable reputation in the health and wellness industry on both sides of the Atlantic. Proof of that is her massive fan following by the general public and health leaders worldwide. Comments Creed –“I think whether you are following a low carbohydrate diet or simply want to be healthy, you will find this book invaluable. No vegetable oils, grains or sugar has been used in any of the recipes – which make it the healthiest cookbook on the market in this country right now”. 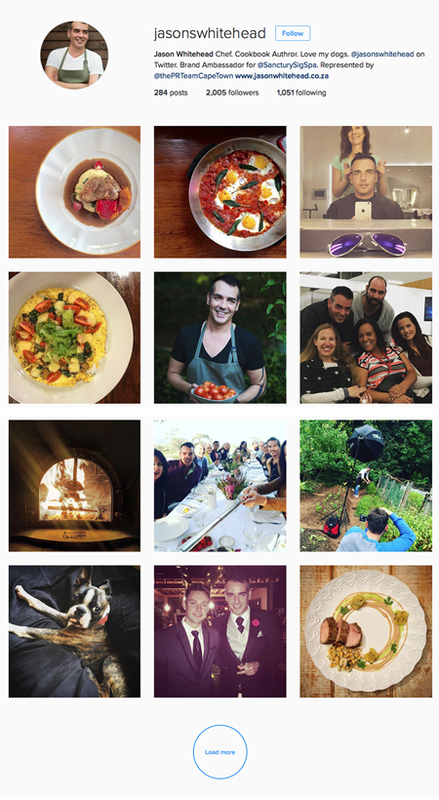 Jason has more than 20 years of experience in the culinary world and is renowned for his highly creative and distinctive style of cooking. This press release has been distributed on behalf of our clients, Sally-Ann Creed & Jason Whitehead.